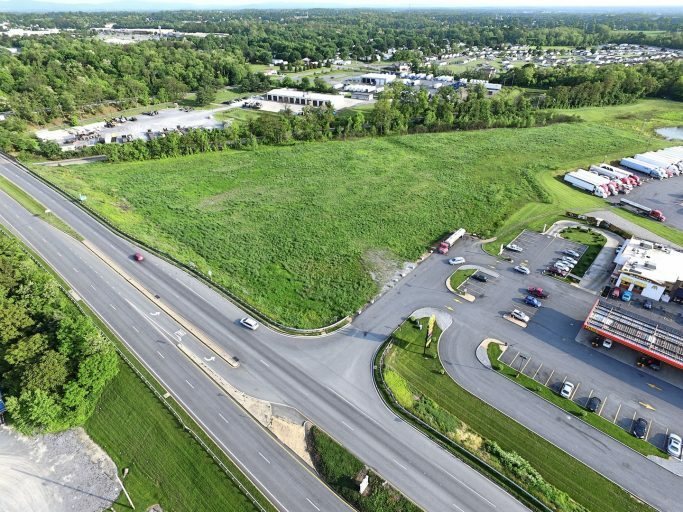 Graded pad site immediately adjacent to the Valley Mall – Halfway Blvd. retail area – Hagerstown’s largest. 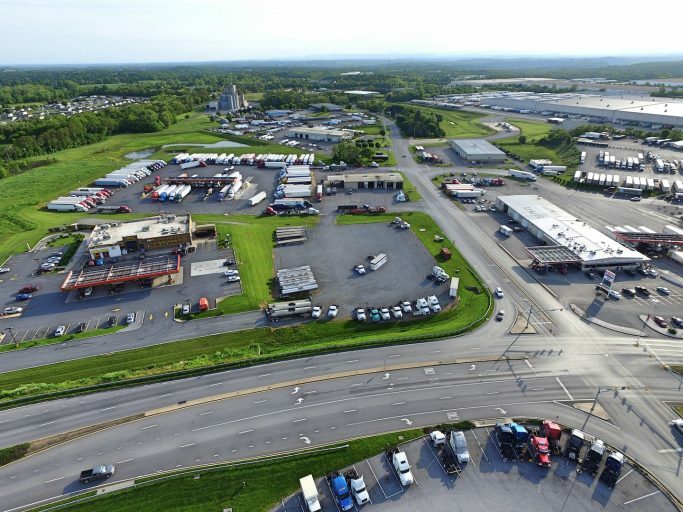 Located just off the I-81/Halfway Blvd major interchange and less than 1/4 mile from the I-81 & I-70 interchange (68,311 traffic counts on I-81 in 2010). 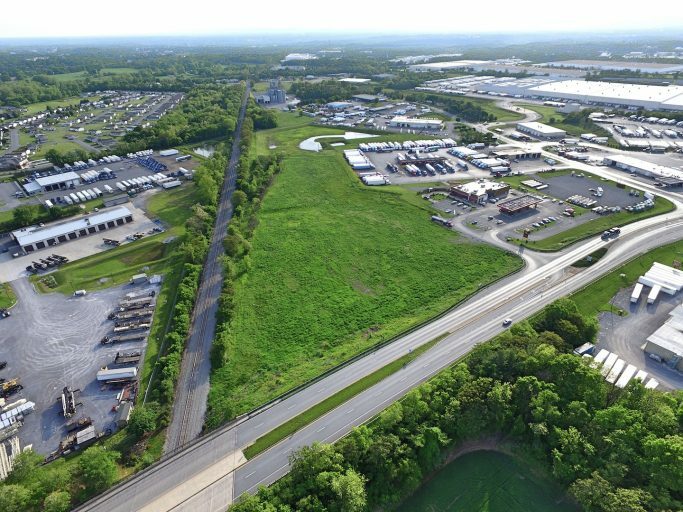 The site is located in between the Valley Mall retail area and the Hopewell Valley Industrial Park. Just off the I-81/Halfway Blvd. exit. Other neighbors include 5 major hotel chains, over 20 restaurants, Sam’s Club, Lowes, K-Mart, Sears, Macy’s, etc.